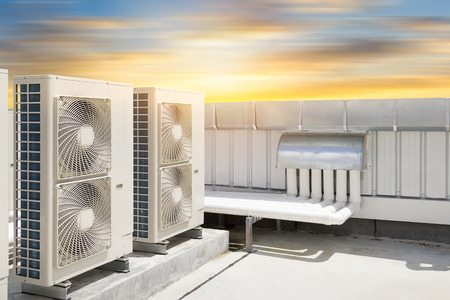 HVAC repair and installation.Whether it’s for your home or business, having a reliable heating and/or air conditioning system is essential for your comfort. Perhaps you need a new furnace or central air conditioning system installed. If your existing system isn’t performing the way you’d like, it may need a repair, tune-up or upgrade. Furnaces, boilers, heating pumps, A/C systems and other HVAC-related parts and systems can be complicated and you want to make sure you’re choosing the most effective and economical approach. We can advise you on the best course of action and ensure that you’re comfortable. In addition to heating and A/C, we can help with other equipment related to your comfort and safety, such as ventilation systems, humidifiers, air purification, fans for the attic or rest of the house/business. Installing and repairing equipment and appliances.We can help you with installation or maintenance of equipment or appliances for your home or business. Boone Contracting has a great deal of experience with mechanical as well as electrical projects for homes and residences of all types. We’re glad to help you with small as well as large jobs. Please give us a call or contact us online if you have any questions or want an estimate.